ABU DHABI, 20th November, 2017 (WAM) -- The Central Bank of the UAE has announced that it would be issuing a commemorative Dirham, on the occasion of the sixtieth anniversary of Abu Dhabi Police on 21st November 2017. According to a statement, the general specifications of the commemorative Dirham will be 24.0 mm in diameter and will weigh 6.10 gms. The face of the Dirham will remain unchanged, and the back depicts the logo of the occasion. 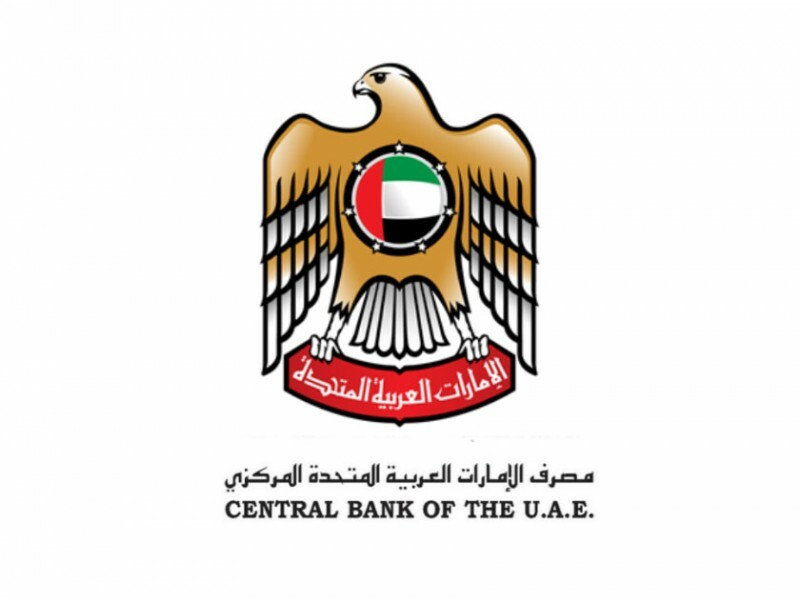 The commemorative Dirhams issued will be handed over to the ordering party, Abu Dhabi Police GHQ, and will not be dispensed to the general public through the banks.